Alexander Graham Bell and his team of innovative young engineers created groundbreaking new technologies during three years of furious activity in Baddeck, Nova Scotia, in the early 1900s. The knowledge and skills of this group allowed them to innovate flight technologies which have continued to be fundamental to aircraft design. 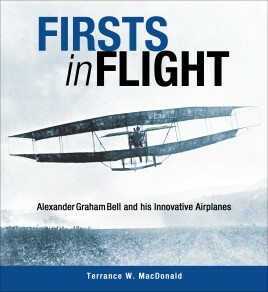 In this book, aviation author Terrance MacDonald puts together, for the first time, the full story of their achievements.Bell's unique group of engineers, a mechanical specialist and a military officer, built over twenty airplanes, which incorporated many new sophisticated technological developments. Bell's well-known Silver Dart was only one of a long line of his team's experimental airplanes.This book describes the aircraft, the people, and the communities who participated with Bell in his mission to construct a reliable and secure flying machine. Over the years the group started to lose members, and when the Canadian government refused to purchase aircraft based on Bell's experiments the reconfigured group folded. Meanwhile, one group member left to found a major aircraft manufacturing operation in the US.Bell's team carefully documented all their work, and as a consequence there are hundreds of compelling photos from this era. The book includes 60+ of these images, and offers links to early movies documenting these aircraft and their flights. TERRANCE W. MacDONALD is also the author of "The Black Box: Dead Pilots Don't Talk". 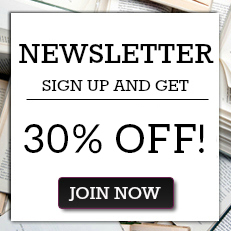 He is a retired airline pilot who has taken up writing for a second career. He lives in Sydney, Nova Scotia.